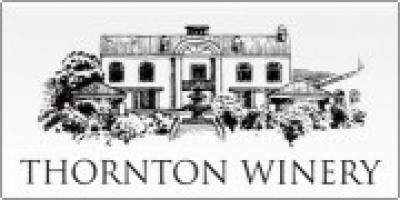 What To Do When Visiting Temecula: Thornton Winery continues to build a national reputation as one of the finest outdoor jazz venues. 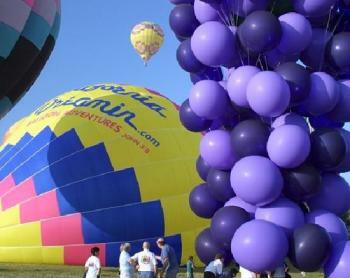 Temecula is one of Southern California's top destinations. 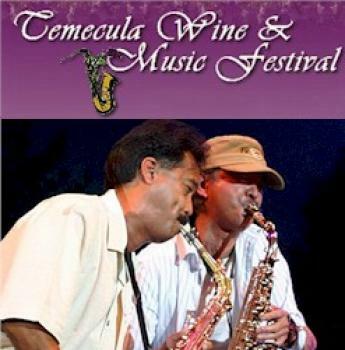 Whether you’re visiting, you’re a local resident, or looking for a night in the town, Temecula has something for everyone. 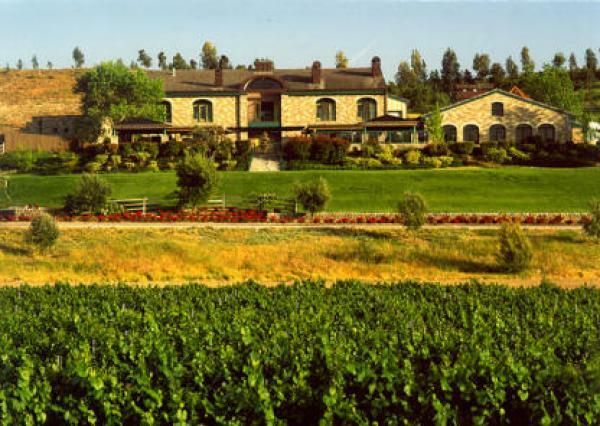 Conveniently located just a short drive from all the major Southern California destinations, and nestled among picturesque vineyards Temecula is your ideal destination for your next vacation or getaway trip! 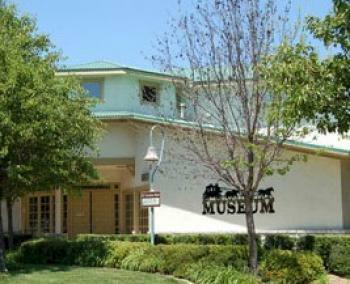 Founded by Sam Hasson, Nancy (Hicks) Maurice, and Tony Tobin, The Temecula Valley Museum has been a local attraction since 1985. 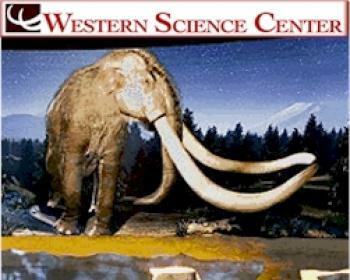 The goal of the museum is to accurately portray the stories of the Temecula Valley’s past and present through dynamic, fun, and exciting exhibits appealing to both local family audiences and tourists. 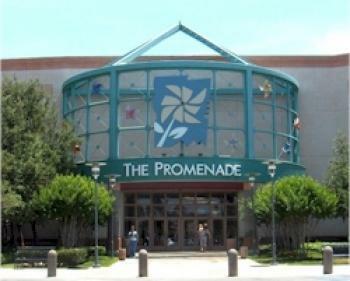 The Promenade is home to some of the top retailers in the country. Called by local residents as the "The Promenade", is the hub for shopping and activities in Temecula. 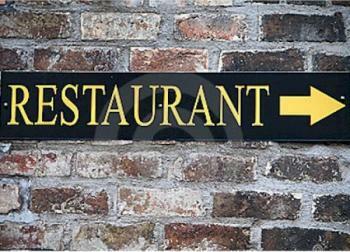 Hours: Monday-Saturday 10am-9pm - Sunday 11am-7pm. There is not a better place to break away with 24 hour gaming and entertainment. 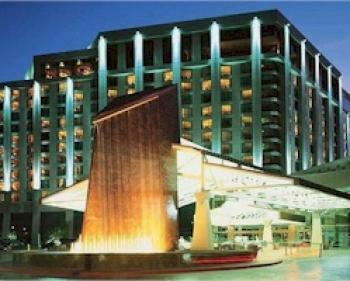 With 517 AAA rooms this Four Diamond hotel offers every luxury available. 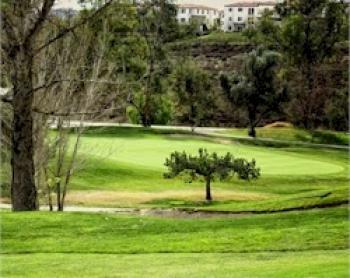 From the top rated golf course, to the opulent serenity of spa Pechanga, and award winning restaurants. 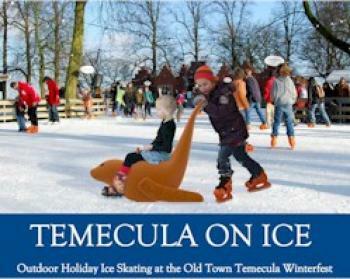 Christmas in Old Town Temecula includes Ice Skating from December to January in front of City Hall. 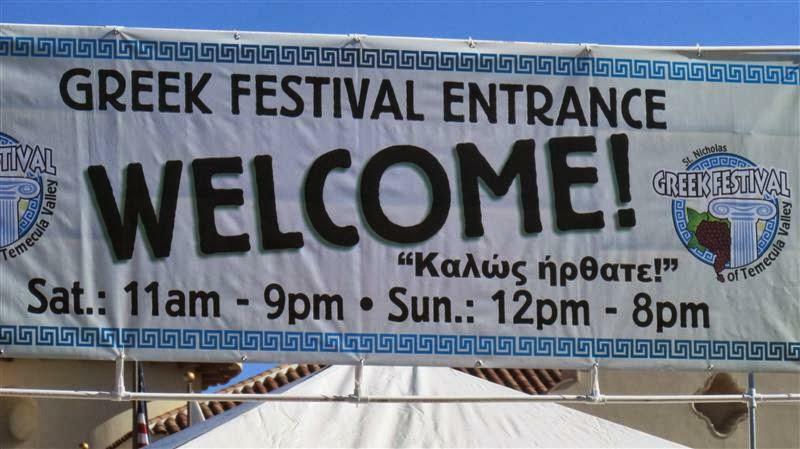 Come join the fun with hundreds of local residents. 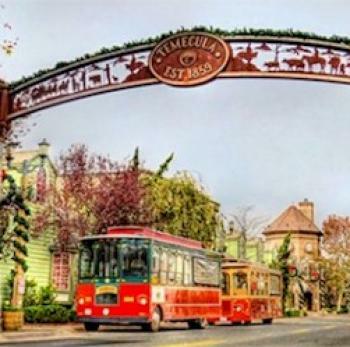 Discover the best of Temecula with big savings at Restaurants, Shopping, Things To Do, Beauty & Spas, Health & Fitness, Food & Drink and much more. Why pay retail when you can have just as much fun paying less. 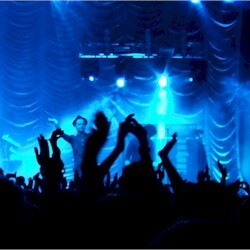 Find local Concerts in Temecula or across the world. Discover live concerts, purchase tickets and get comprehensive tour dates for upcoming concerts for rock, pop, soul, jazz, blues, r&b events. Find out where your favorite artists are playing. 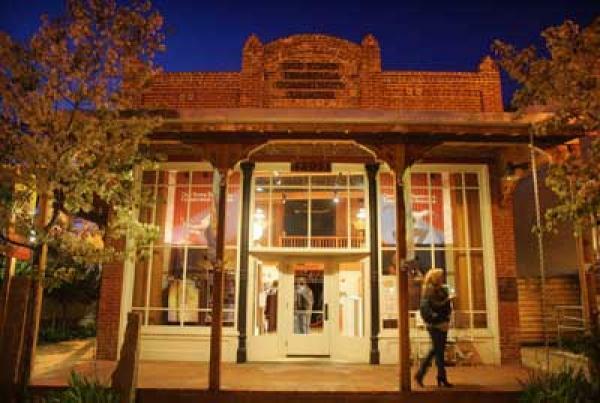 Find local movie theaters in Temecula, or across the country. 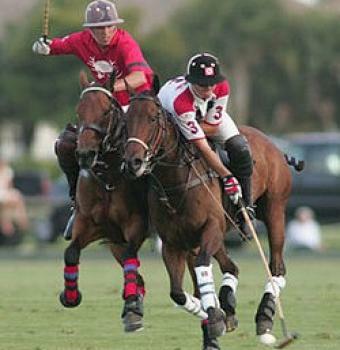 Purchase movie tickets, read reviews, enter movie sweepstakes. See the top 10 movies of the week, view a list of upcomimg movies, watch movie trailers, purchase movie gift cards and much more. 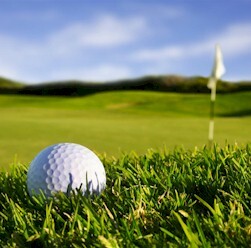 Play some of the best local golf courses at special discounted rates, as well as throusands of golf courses nationwide. Our online system allows you to book tee times 24/7 ans save up to 55% when you book online.